HARRISBURG, PA (December 5, 2018) – Acclaim Systems, a software solution firm headquartered in Philadelphia, recently opened a new office in Harrisburg to accommodate growth. Roy H. Brenner of Landmark Commercial Realty Inc. represented Acclaim Systems for the purchase of the new office space; Jason Sourbeer of Cushman & Wakefield represented the seller, Fraternal Order of Police. 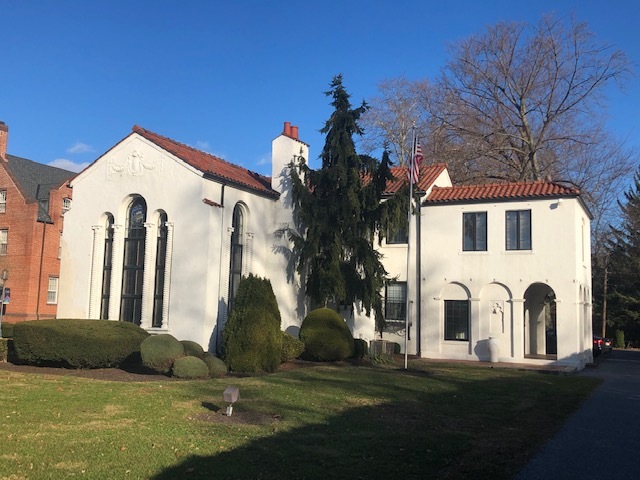 The new office, located at 2949 North Front Street in Harrisburg, will be an extension of Acclaim Systems’ development center located at 227 State Street in Harrisburg; it is also a historic property located within the Academy Manor Historic District. Acclaim Systems plans to hire an additional 30 employees in 2019 who will work in the new facility. Acclaim Systems, launched in 1997, provides a multitude of comprehensive and customized software solutions for both small and large businesses. They handle entire projects, from planning to implementation, and provide the complete solution required. For more information, visit acclaimsystems.com.